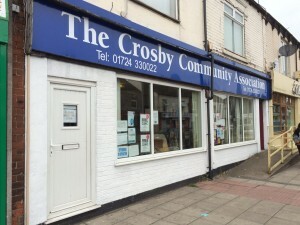 The Crosby Community Association is based on Frodingham Road in Scunthorpe North Lincolnshire. 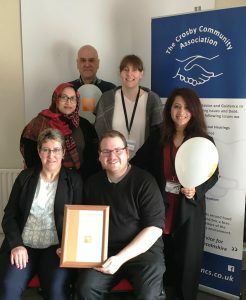 We are here to support members of the Community in a variety of ways. 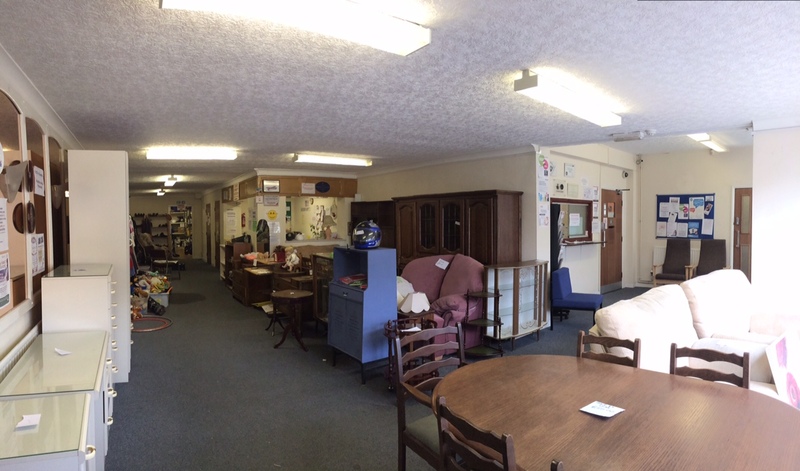 We have a Drop in Centre that sells second hand goods, including furniture, clothing and bric a brac. We also serve hot drinks and have a place for the public to come and have a friendly chat. 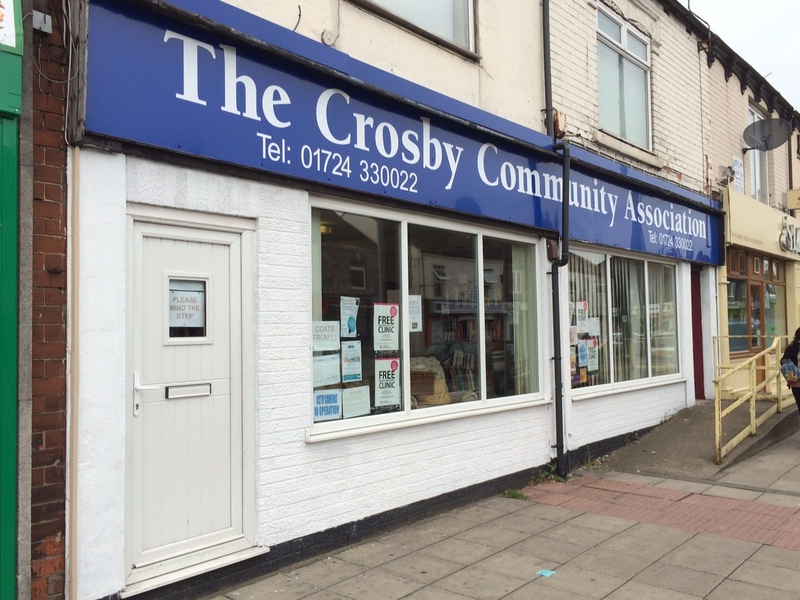 Our Drop in Centre welcomes donations of goods such as clothing and furniture. If you are unable to bring items to us we can arrange a collection if you contact our reception. We are a registered charity and we also welcome financial contributions to continue our service to the community.